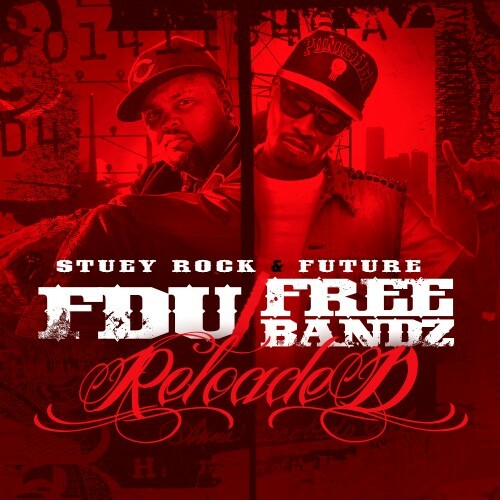 Follow @LiveMixtapes, @1Future & @StueyRock! Fdu Freebandz #1 To Fyee ! # 1 is too fyee ! !